I feel really badly for those of us who have to live in constant pain. I certainly am no stranger to pain, having survived a serious head injury about 6 years ago, where I am fortunate to be alive, let alone not brain-damaged. I've been through childbirth in all its glory, and banged my shins countless times because of my extreme clumsiness! But constant pain is a whole different thing. Whether it is from an accident, a physical condition or side effects of another problem, constant pain is with you every second of the day. My life would be severely curtailed if I had to deal with constant pain every single day. Many people rely on drugs for a short period of time, but when the pain turns into a long-term condition, drugs would not be the way to go, for obvious reasons. One would be making a bad situation worse because of the great possibility of addiction. There are several methods that can effectively help alleviate pain, one of these is using Muscle Stimulators, which give similar results as physical therapy to the affected area but without the discomfort of post exercise. Tens Units are also very effective in helping patients control pain. They work by strategically placing electrodes at the site of the pain. Electrical current travels through the electrodes and into the skin simulating nerve pathways to produce a tingling or massaging sensation. This helps the brain block the perception of pain by controlling the message it receives. It is also believed to produce endorphins similar to what drugs produce, but without the dangers of addiction! 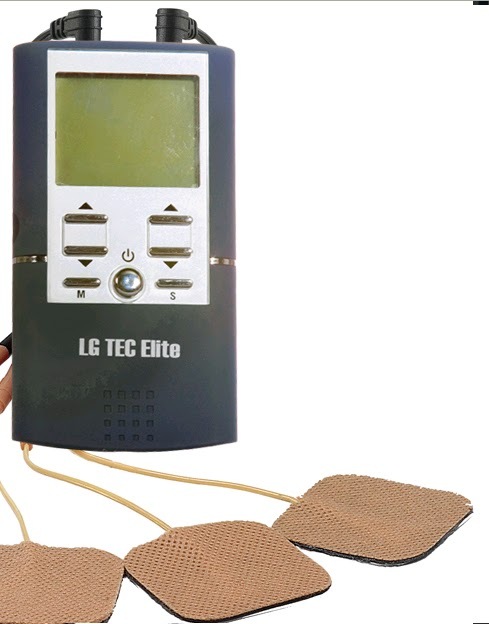 If you want to get an extra pain-zapping effect, you can combine the two above methods with the LG-Tec Dual Combo TENS Unit And Muscle Stimulator. Visit LGMedSupply Online to get prices of different pain units. Thousands of customers worldwide have been helped by LGMedSupply, and their specific goal of helping alleviate pain. 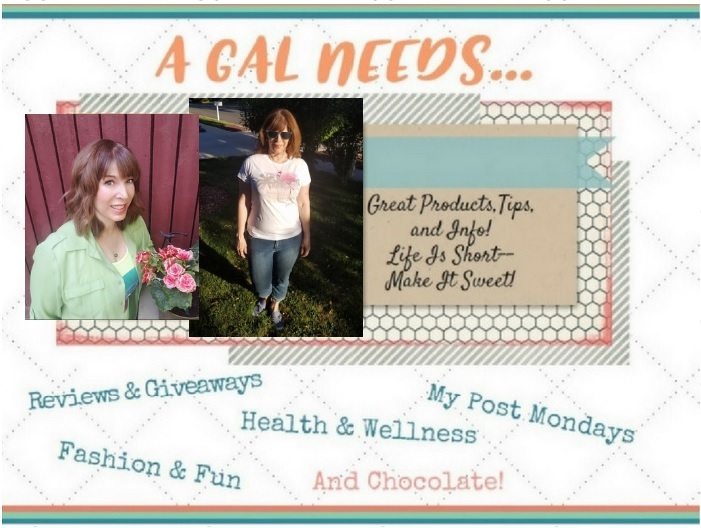 Additional information about them can be found at their online customer blog!